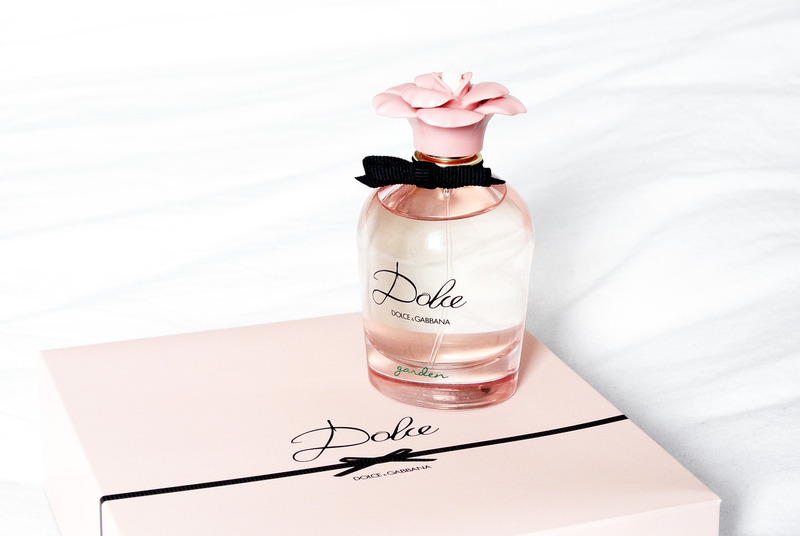 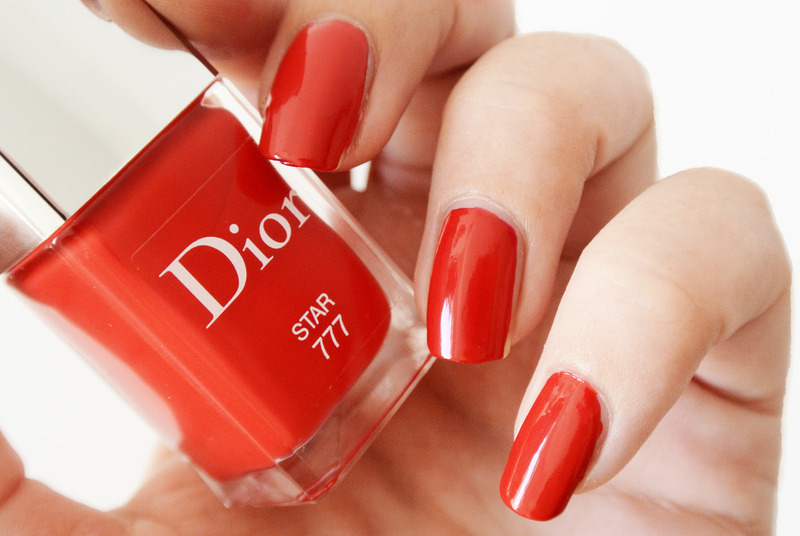 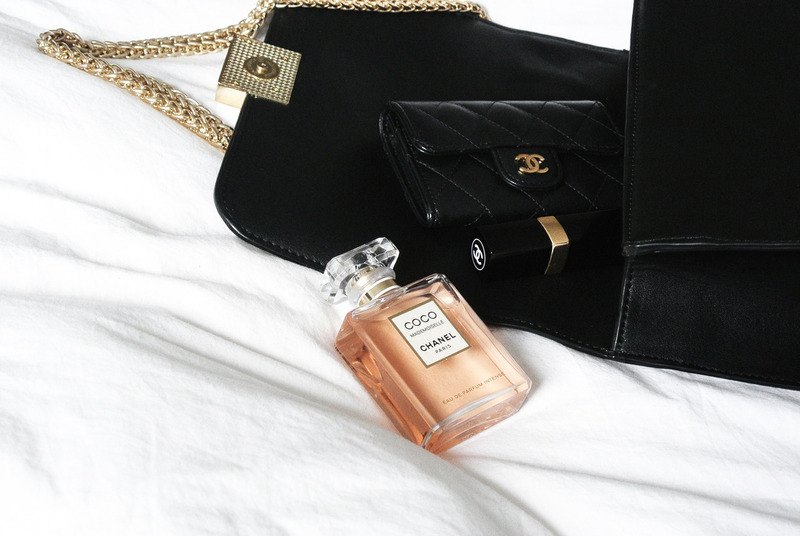 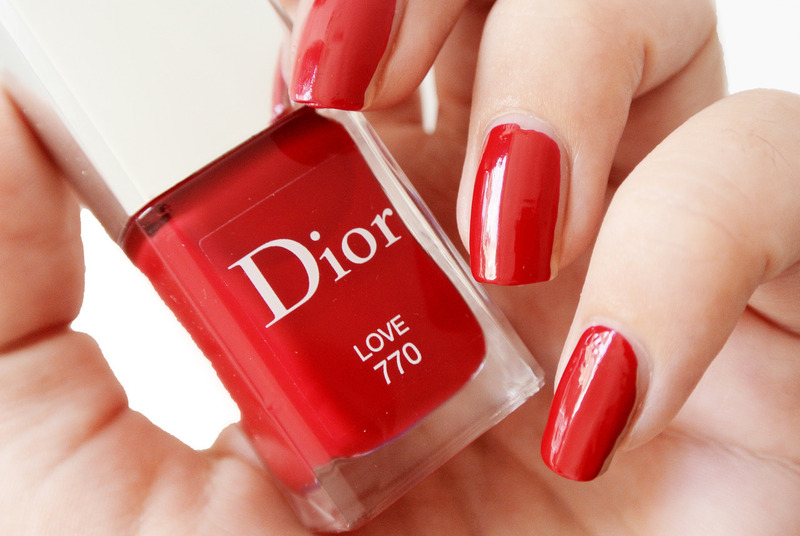 In the beginning there is the colour red, not just a red, a manifest red from Dior. 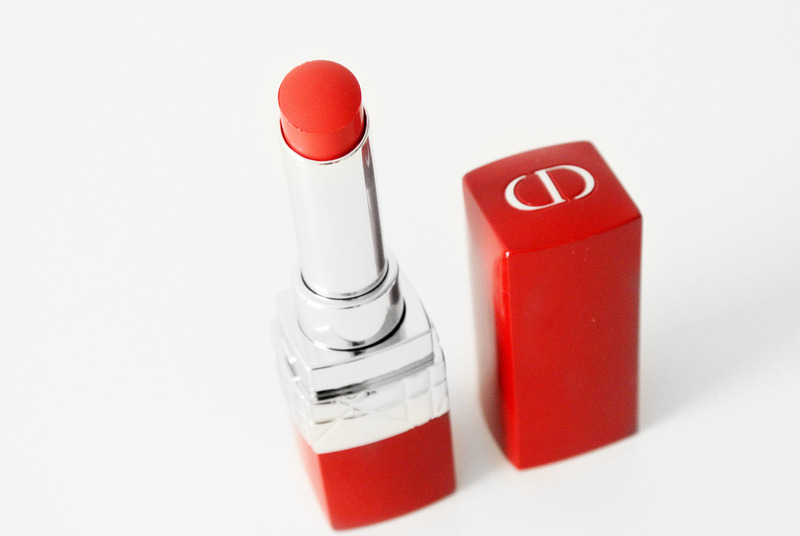 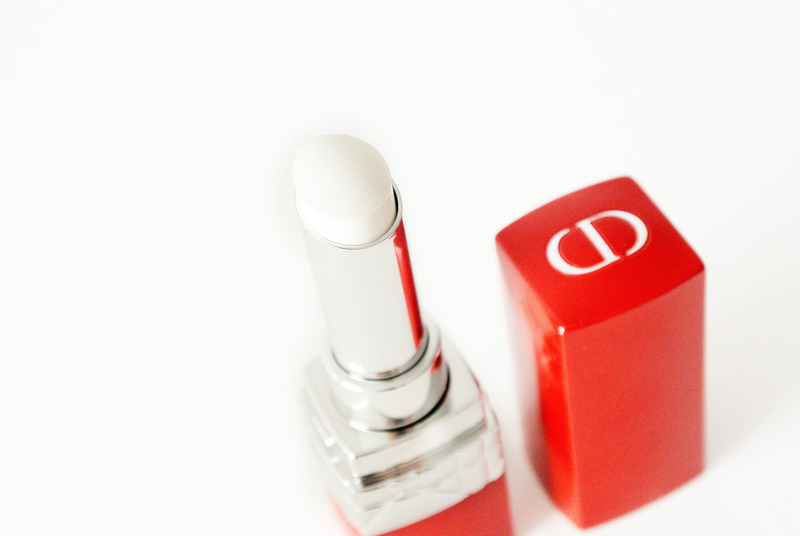 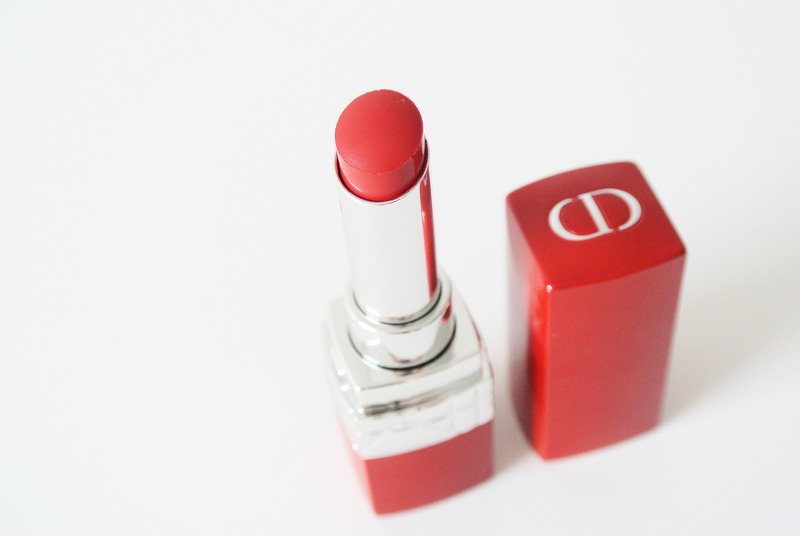 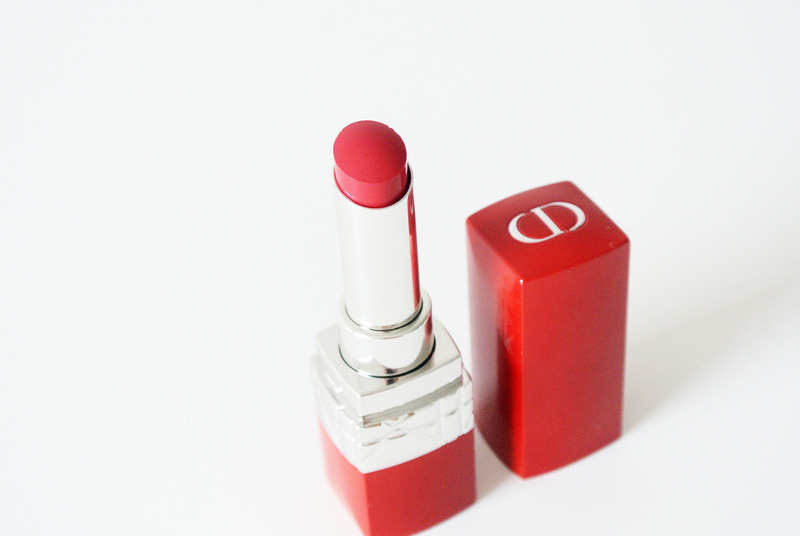 Christian Dior created for his revolutionary New Look de Rouge Dior, a lipstick with a couture appearance. 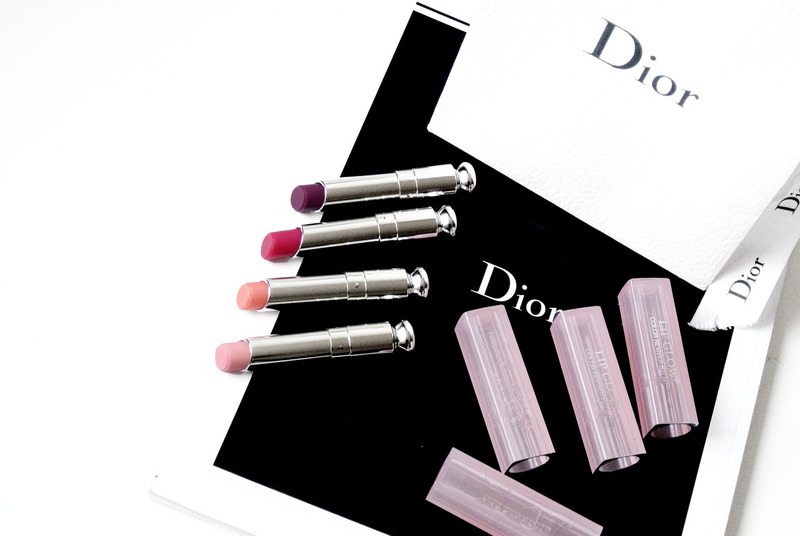 And this fall there is a new Dior Revolution: a reinterpretation of the Rouge Dior lipstick for a new generation. 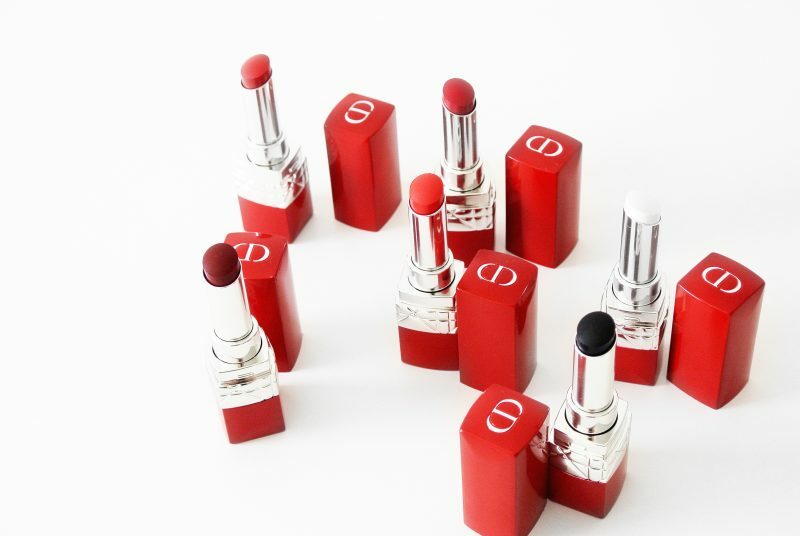 Peter Philips, Creative and Image Director for Dior Makeup, now reinterprets Rouge Dior lipstick (€ 37,50) for a new generation. 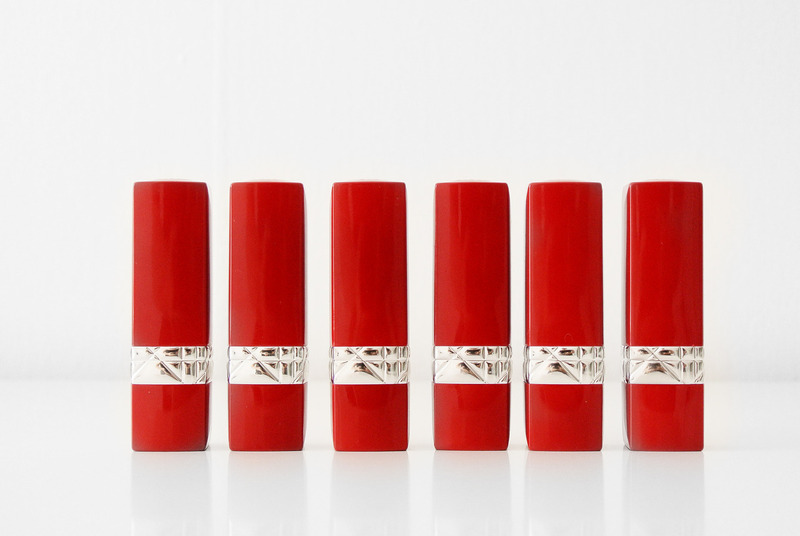 He creates Ultra Rouge: the first lipstick with unprecedented comfort and hydration for 12 hours of ultra-wear. 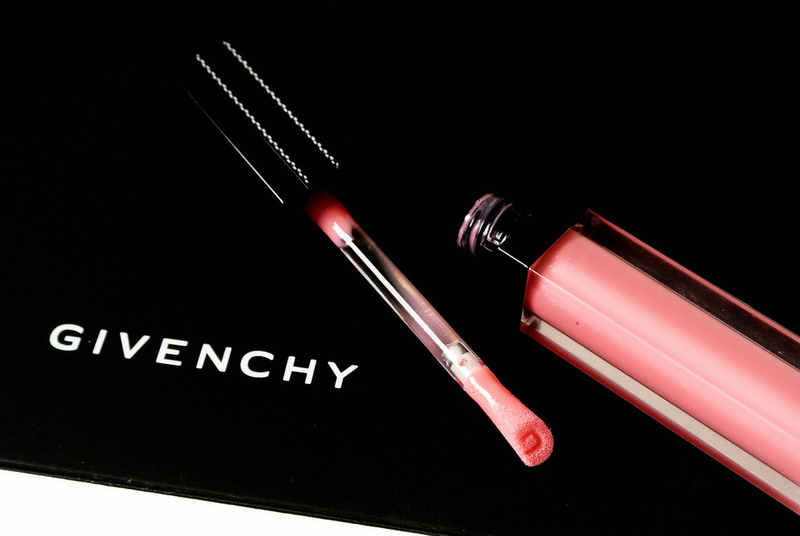 In total there are 26 new ultra-pigmented couture shades. 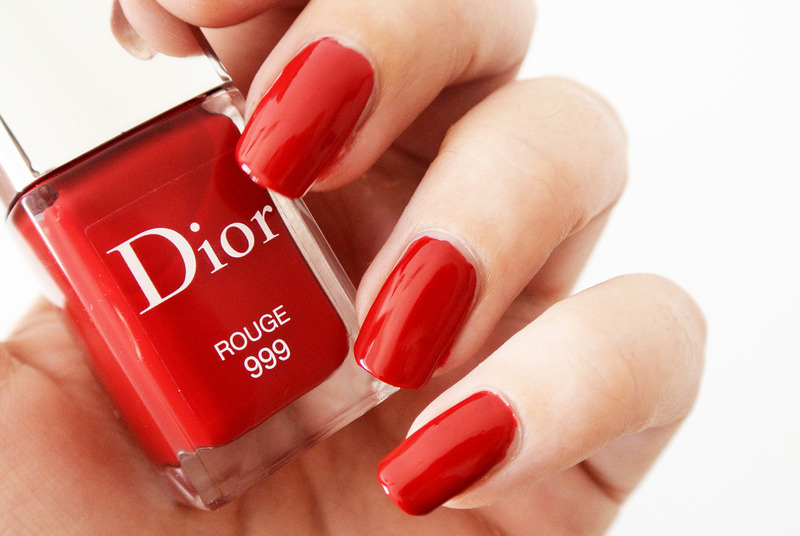 Red par excellence, iconic yet different. 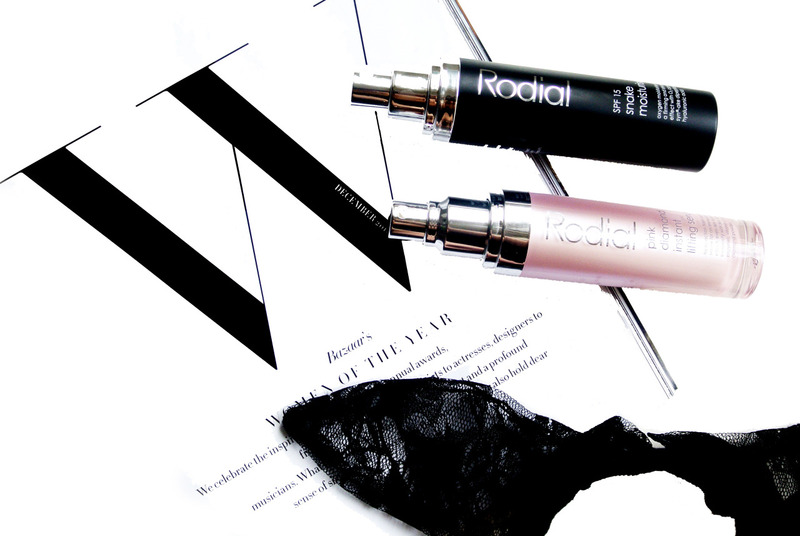 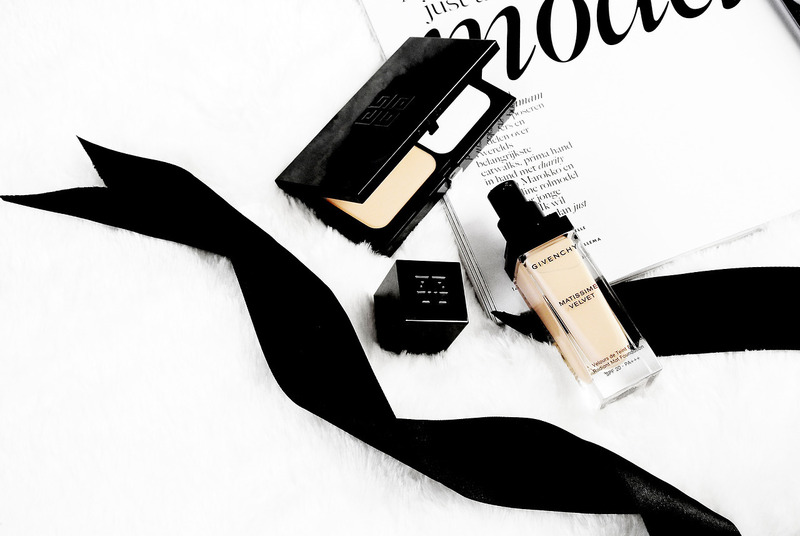 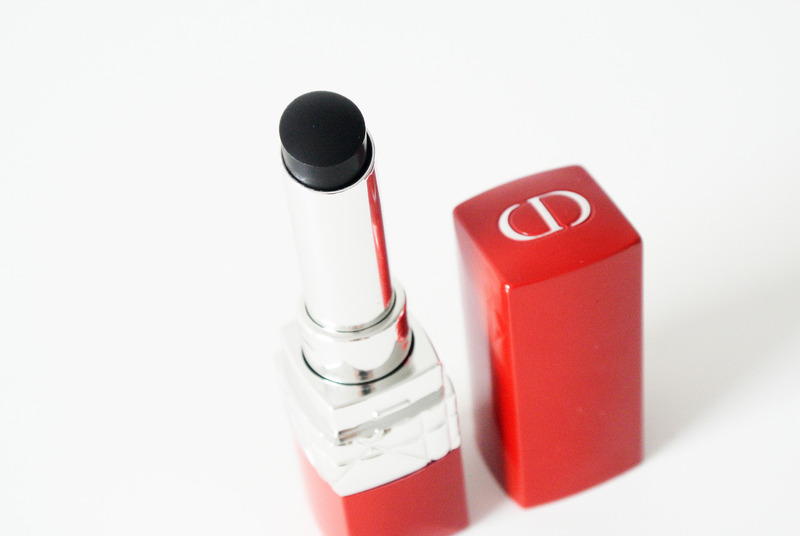 Intensify or neutralize your lipstick with the new black and white lipsticks. 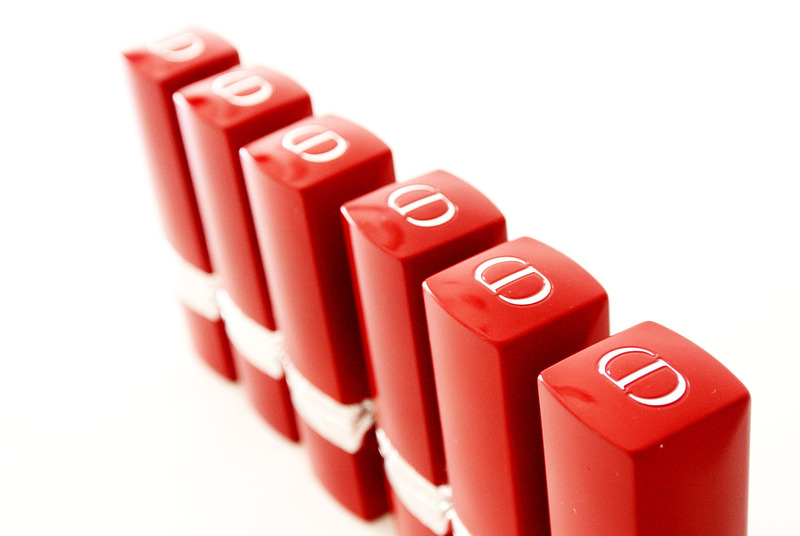 2 extreme shades to be worn alone, making a powerful statement, or as a base or finishing touch to modify another shade. 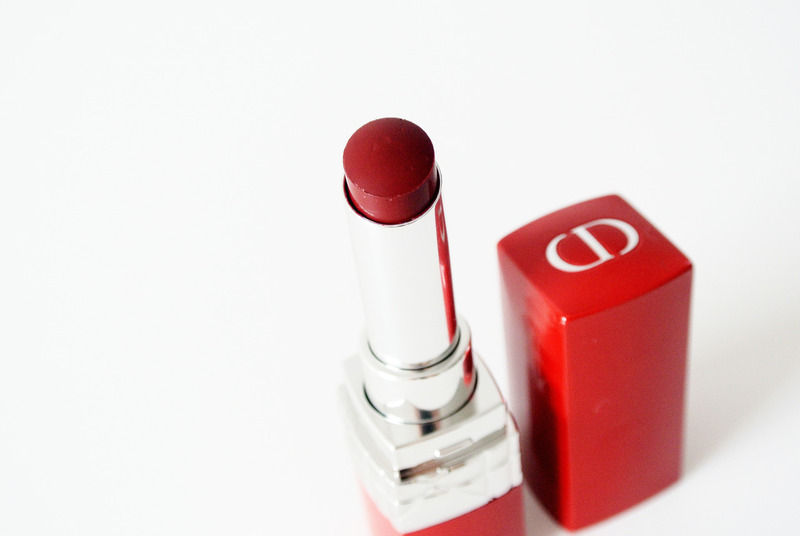 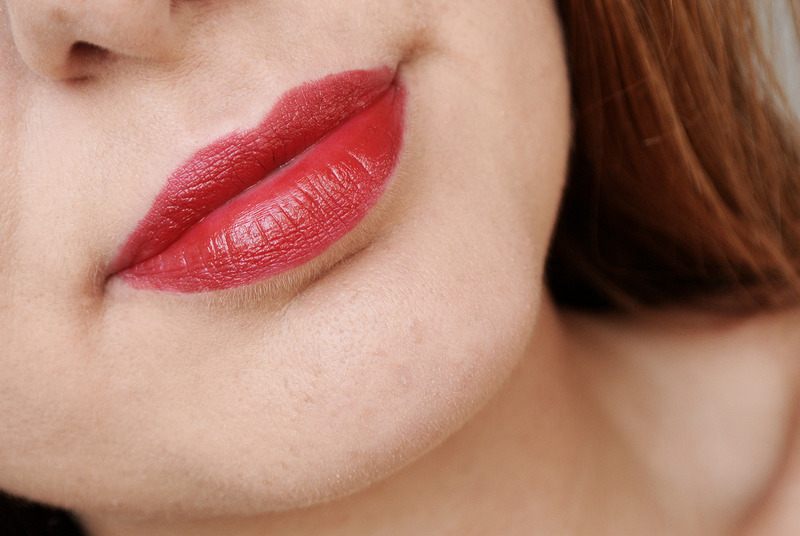 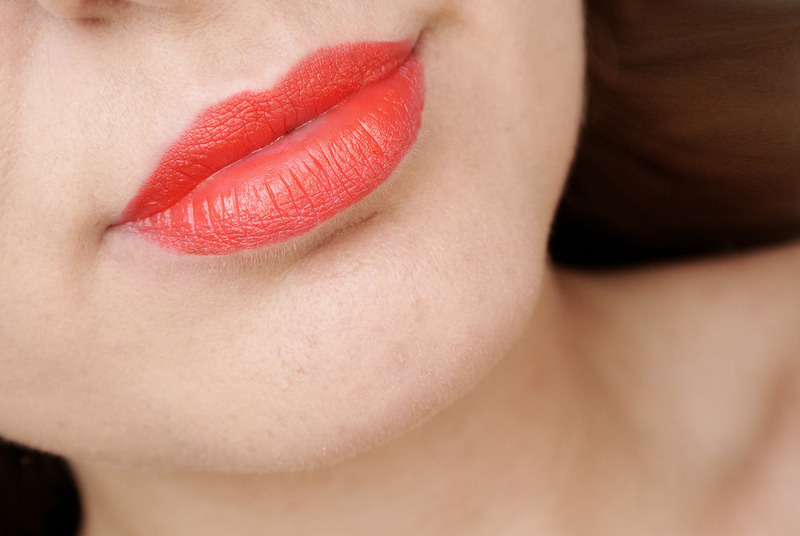 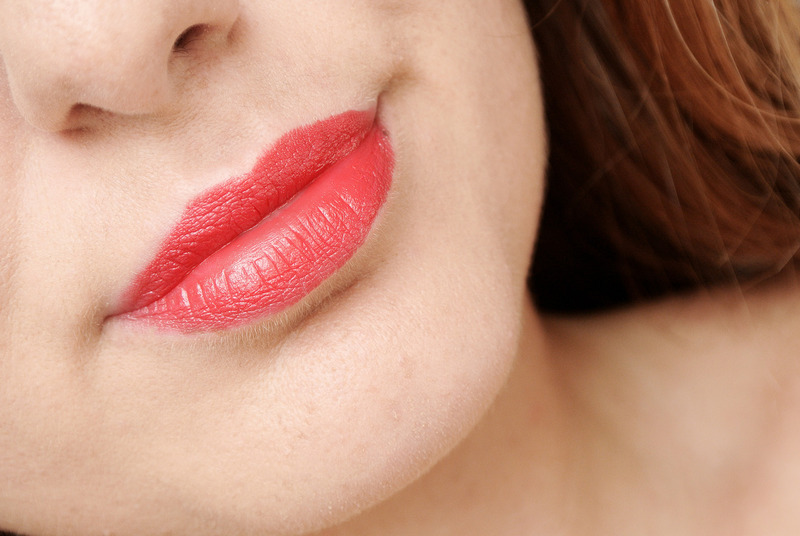 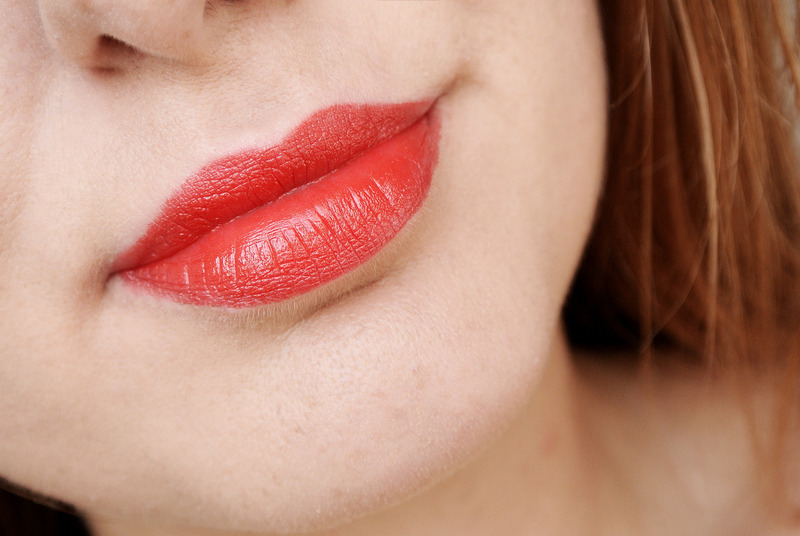 Apply under one of the Ultra Rouge lipsticks to modify it. 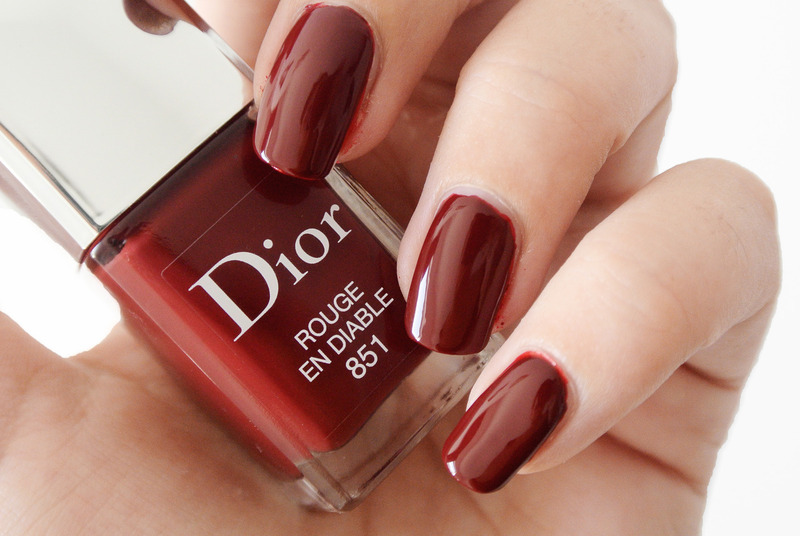 If you are looking for the perfect red nail polish for fall, than Rouge Dior Vernis ( € 27,50) is what you need! 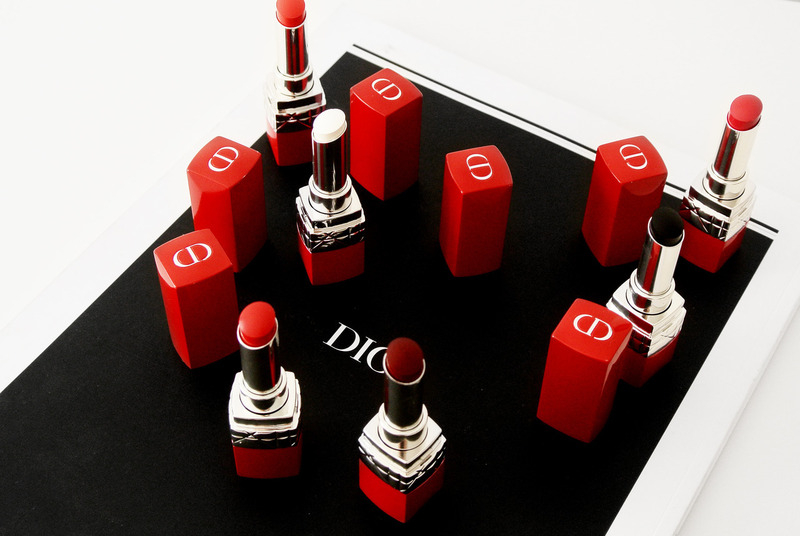 The new Ultra Dior universe was the inspiration for the creation of the 4 new shades that share the same obsession for red. 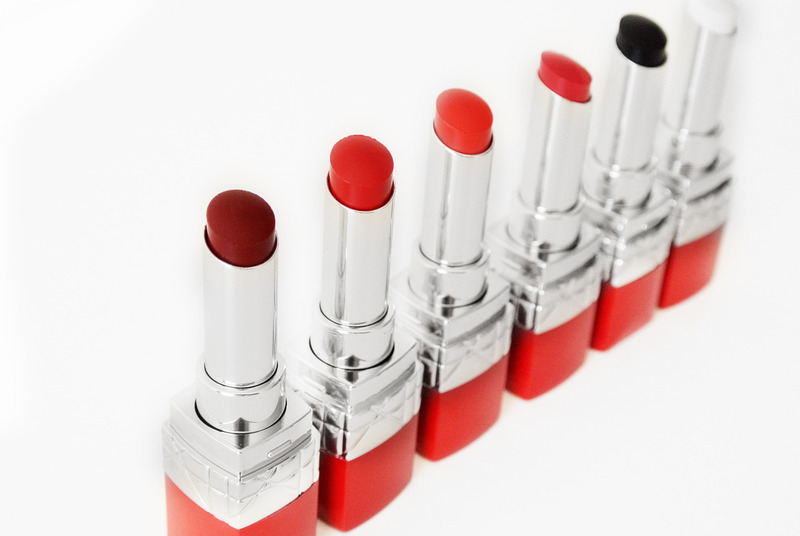 Mix and match these nail polishes with the same lipstick shades! The Dior Rouge Ultra Rouge collection is now available!